Marianne Fanning is an experienced organizational effectiveness leader with more than 15 years of demonstrated change and project management experience. This includes the delivery of a wide range of services, including performance improvement initiatives, strategy development, executive coaching, development of training programs and learning vehicles. 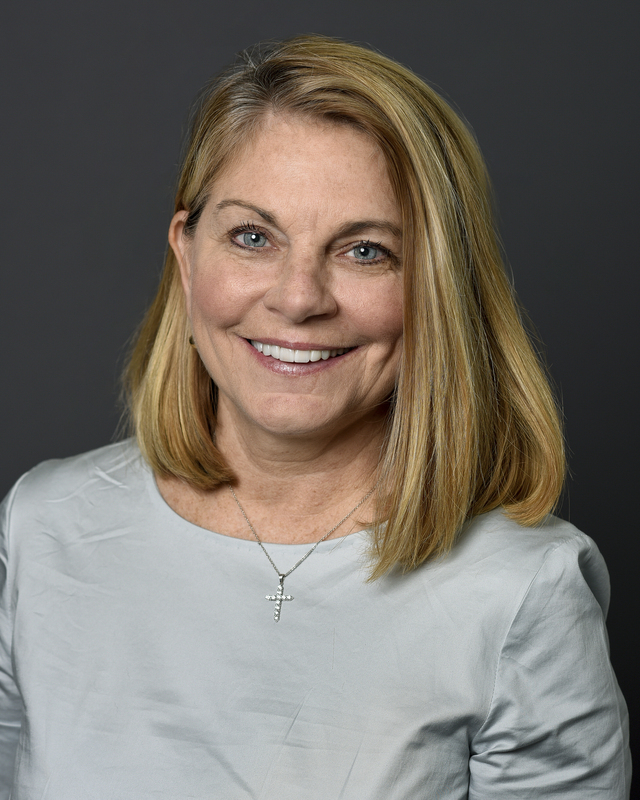 Marianne attended the University of Houston where she earned a Bachelor’s of Arts, as well as received her Masters of Healthcare Administration from Seton Hall University in South Orange, New Jersey. She has performed as Director of Business Development and Senior Manager for companies such as Jones Land Wooten, Trammel Crow Ventures, Wellspring-Stockamp, and Accenture. In 1999, Marianne became part owner of Aegis Advisers where she most notably, developed a targeted communication strategy and customer service program for a large, multi-hospital system in the southwest that included separate identity campaigns for a women’s breast center, ambulatory surgery center and outpatient diagnostic centers. These ventures provided the highest return on investment in the system’s history. Marianne is currently the Consulting Manager for Slalom Consulting where she is currently working with one of the city’s largest and most reputable hospital organizations on an electronic healthcare record (EHR) upgrade. She has served as an institutional review board member for both University of Texas MD Anderson Cancer Center and University of Texas Health Science Center/Memorial-Hermann Health System and is currently a faculty member for Public Responsibility in Medicine & Research (PRIM&R). In addition, Marianne is also a Volunteer Facilitator at Bo’s Place and foster parent for Rescued Pets Movement (RPM).